Amy Klobuchar, the prosecutor who earned fame by grilling Brett Kavanaugh and and attorney general nominee William Barr, announced her candidacy for the 2020 presidential race. Klobuchar joining the race adds a pragmatic voice from the heartland state of Minnesota to an ever-growing field of contenders hoping to unseat US President Donald Trump.  Klobuchar recently delivered a speech that was almost a point-by-point rejection of the president's policies and of the country's toxic divides, she said, "We are tired of the shutdowns and the showdowns, of the gridlock and the grandstanding." "Enough is enough. Our nation must be governed not from chaos but from opportunity." 58-yearold Klobuchar is a granddaughter of an iron miner. Klobuchar talked of issues with which she will try and unseat the current president. She said that if elected, she would return to the international climate treaty on "Day One"; she promised more stringent gun laws and set a target of universal health care; and she said America must support its troops, diplomats and intelligence officers. Klobuchar has been visibly building a national profile. Crucially, she has proven popular even in the more Republican-friendly rural parts of her state. She won re-election in November by a resounding 24-point margin, carrying 1,200 precincts won by Trump in 2016. While announcing her candidacy, the former prosecutor with an unpretentious demeanour referred to her roots in a region that prides itself on an ethic of honesty and hard work. While former aides have talked about her explosive rage and called her difficult to work with, defenders say she is simply someone who demands excellence, and that the allegations against her would not be made against a man. 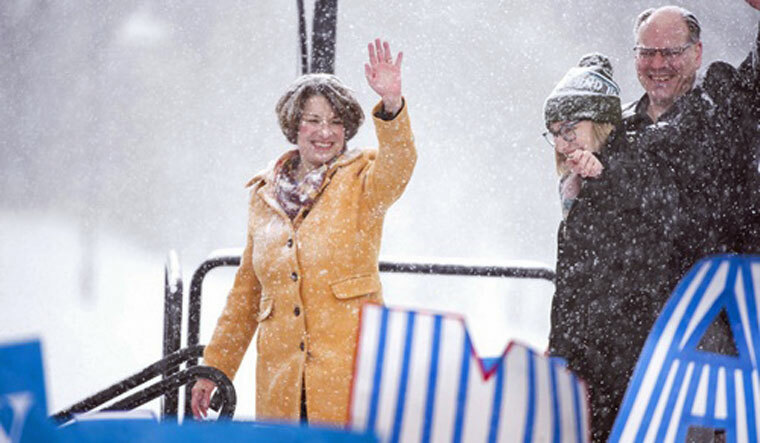 Klobuchar, 58, pointedly wore neither hat nor gloves during her speech Sunday in bitterly cold weather, her brown hair and mustard-yellow coat gradually turning white with the accumulating snowfall. "I don't have a political machine, I don't come from money, but what I do have is this," she said: "I have grit. I have family. I have friends. I have neighbours. I have all of you." Currently the other high profile Democrats who have announced candidacy are Kamala Harris and Elizabeth Warren. Former vice president Joe Biden and Beto O'Rourke are other strong candidates who are likely to announce them running for presidency soon. "Courage is whether you're willing to stand next to someone you don't always agree with, for the betterment of this country." Klobuchar, the daughter of a journalist and a teacher, has a reputation as a fierce defender of the rights of the working class, consumers and women.